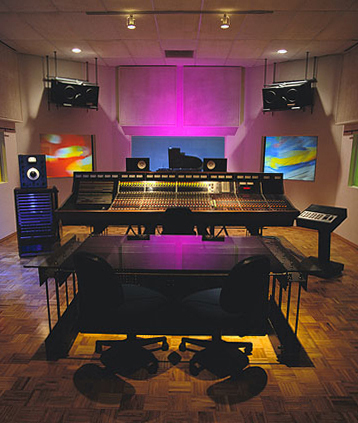 12,500 square feet of no compromise analog and digital recording in Los Angeles, California. Over 200 instruments from 1888 to present, set up, plugged in and ready to track. Sounds you simply couldn't find anywhere else. An amazing collection of microphones, outboard gear, guitars, amps and keyboards. Small, dedicated, extremely knowledgeable staff.